Speed, accuracy and quality are not just words anymore – they define the OAK Triumph electric hairpin bender. 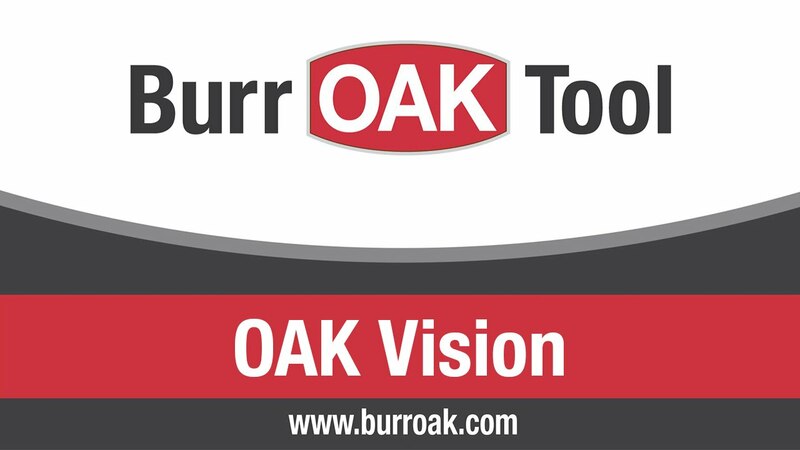 Burr OAK Tool’s revolutionary bender is up to 70 percent more productive, has a smaller factory footprint, boasts quicker tooling changes, and produces straighter legs and more consistent leg lengths than any hairpin bender on the market. A manufacturer's decision to purchase new production equipment requires the careful consideration of both the more apparent and the less obvious costs associated with the purchase. Complete analysis of all these cost factors is crucial to determining the true Total Cost of Ownership of a machine and the success of a capital purchase. CLICK HERE to work with our interactive calculator that calculates the Total Cost of Ownership for a Triumph Hairpin Bender. The Phoenix pressure expander exhibits zero shrinkage throughout the expansion process, resulting in drastically reduced material costs. Additionally, the innovative Phoenix expansion method leaves delicate tube enhancements undamaged, creating more opportunity for experimentation with radical new enhancement designs for improved heat transfer quality. This newly designed machine properly sizes return bend legs and assembles braze rings onto each leg. Ring placement and sizing are both accurate and consistent, requiring little operator interface. This machine has rotating stations that work in tandem to load, size, ring, and eject. Each function is performed during each cycle of the machine. The OAK CNC programmable straight tube cutoff line from Burr OAK Tool is the most flexible straight tube production system ever developed for the tubing industry. Feed length, speed, and batch sizes are all accurately controlled through the touch screen interface, maximizing the productivity of your processes and personnel. This hitch feed design incorporates a belt driven linear actuator that positions an air operated clamp to allow a maximum of 36" (914.4 mm) of stroke feed. The control of many aspects of the hitch feed can be determined by the operator at the touch screen interface. These include part length, number of parts required, and the actual feed speed. The operator can enter up to five different lengths and the machine automatically repositions itself each time the correct batch number is achieved, thus reducing set-up time. We offer all cutoff machines in single or double configurations and with end-forming capabilities.